urinary control and erectile function. For me, they go hand-in-hand." the use of minimally-invasive robotic surgery. and loved ones for 15 years." remained on the forefront of this technique since 2001. 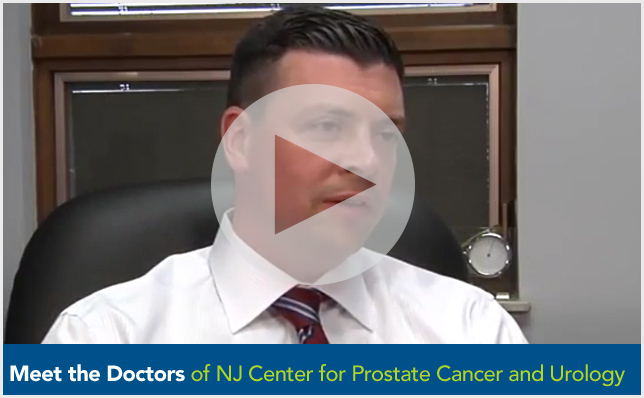 "I joined NJ Center for Prostate Cancer and Urology to stay on the forefront of robotic surgery treatments for a vast array of urologic conditions. 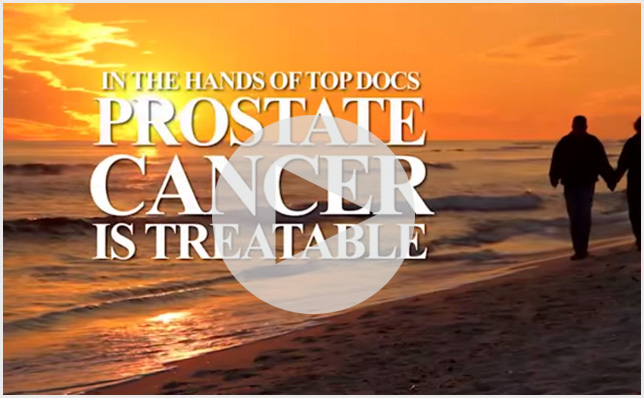 I am proud to provide state-of-the-art care for my patients while minimizing complications." Men with diabetes are three times more likely to experience ED than men without diabetes and it affects them 10 to 15 years earlier in life. ED can be an early sign of more serious health problems. or more years before a heart attack, making it a common first sign for men that they have heart disease. For ED, there are several treatment options, with varying degrees of success and reliability, including medications and surgical procedures. Because each option offers unique features, potential risks and benefits, men should talk to their doctor about which treatment option best meets their individual needs and the problems they are experiencing. Most men try medications like Viagra™, Cialis™ or Levitra™ for their erectile dysfunction. However, up to 50 percent of men with ED do not respond adequately to pills and require a different option. Men with diabetes and heart disease are more likely to pursue ED treatment beyond medications. In a recent study, nearly 20,000 men with ED and diabetes were 1.5 to 2 times more likely to move on to other treatments, such as pumps and penile implants than men without diabetes. Men taking nitrates for heart disease are generally not candidates for oral ED medications and those taking alpha-blocking agents for blood pressure may need to be closely monitored by their doctor.